The treatment begins in a foot bath in which flowers float. 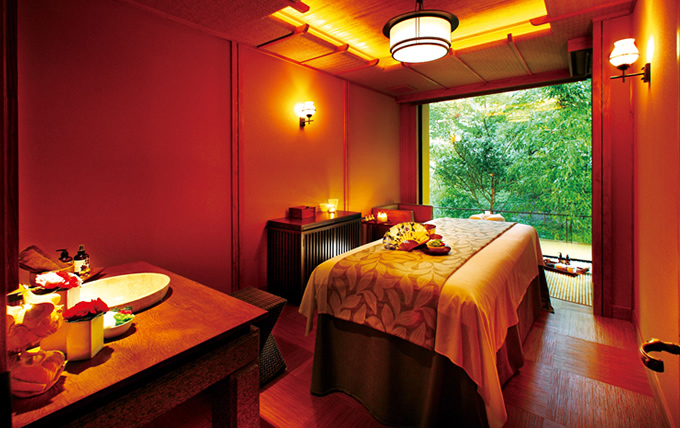 Then, our skillful therapist refreshes your mind and body by their healing hand touches. Our original aroma oil with noble scent speaks to, relive and wake your senses, guiding you the utmost healing world. 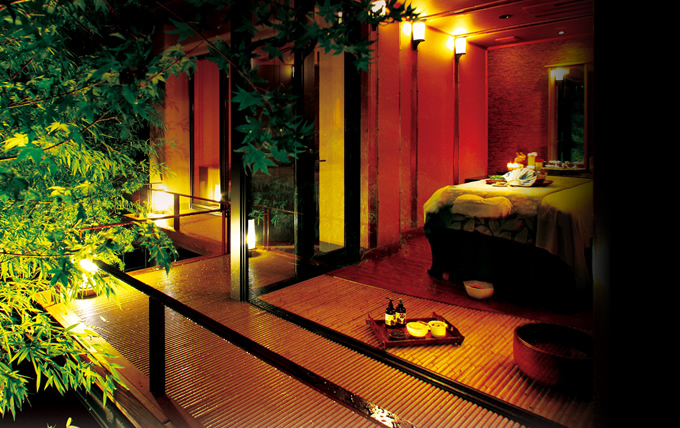 * Other spa menu is also available. 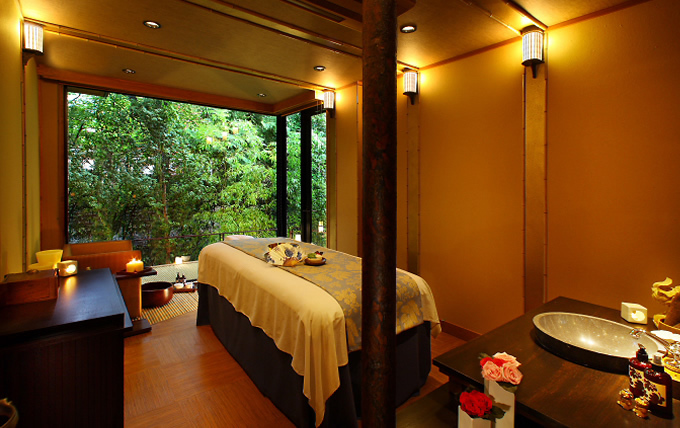 Please contact to the spa reception directly. 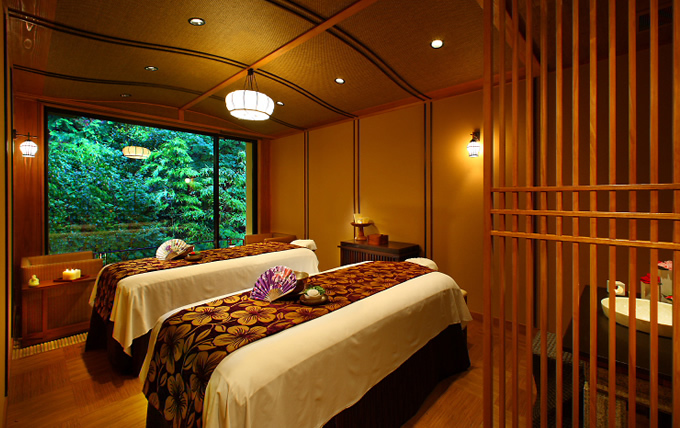 *The spa treatments are available by advance reservation only. 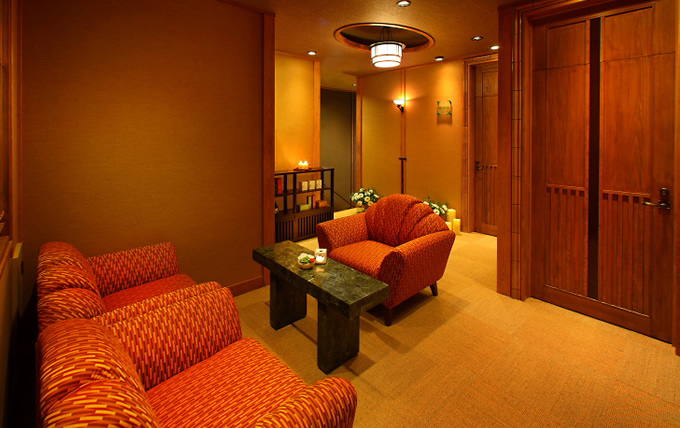 We recommend you to contact to the spa reception for reservation in advance, so that you can enjoy the spa at your convenience.